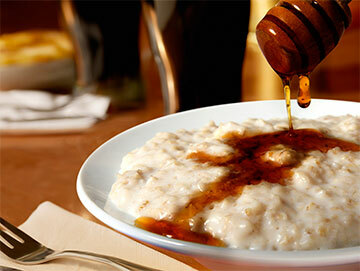 With Oat Milling expertise dating back to 1675, Morning Foods is Europe’s premier Oatmiller. 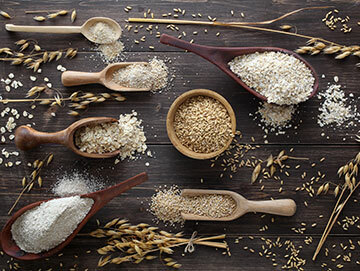 We are based in Cheshire, in the heart of the United Kingdom, strategically placed to source the finest Oats from the best farmers & growers. 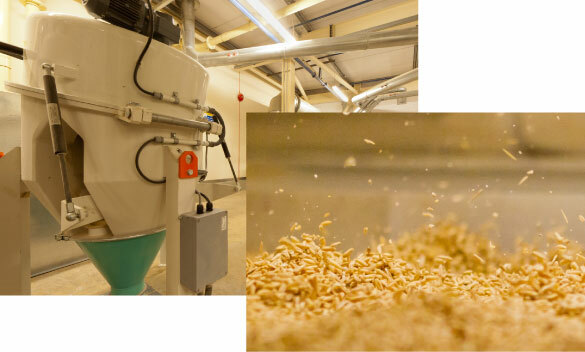 Morning Foods specialises in supplying Milled Oats & Oat Based Products for direct consumption and Oat Ingredients for the further processing across a wide range of uses, from Cakes to Cosmetics. 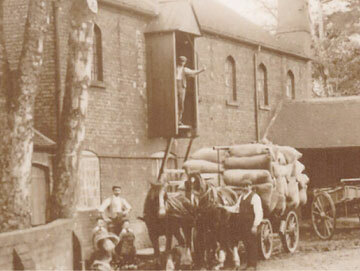 The mill is a centre of excellence for Oat Milling & research, with many unique attributes to ensure the highest quality products. A total commitment to quality has kept Morning Foods at the forefront of product excellence and is reflected in the many awards we have won for taste, consistency & purity.